Pegatron has responded to a recent BBC report that supposedly exposed instances of the manufacturing company’s mistreatment of workers. The report claims that a number of standards are routinely being breached. 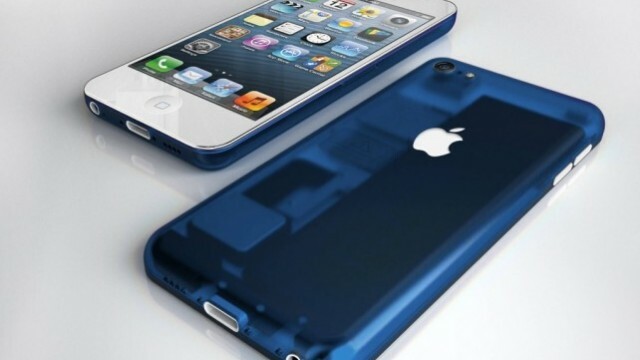 Pegatron has reportedly landed 50 percent of the orders for the 4.7-inch model of Apple's "iPhone 6." 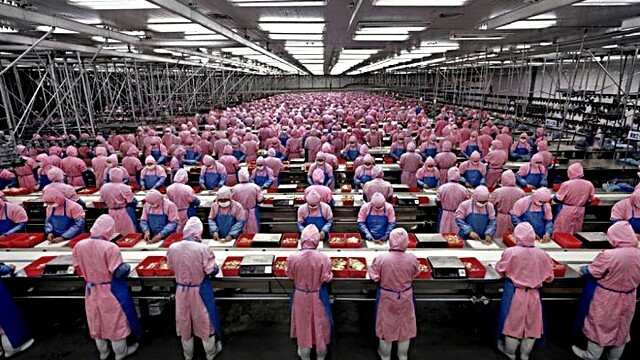 Mass production of Apple's so-called "iPhone 6" is set to kick off at Foxconn this month. Apple's chief manufacturing partner is set to carry out its largest single hiring spree as it prepares to produce the so-called "iPhone 6." 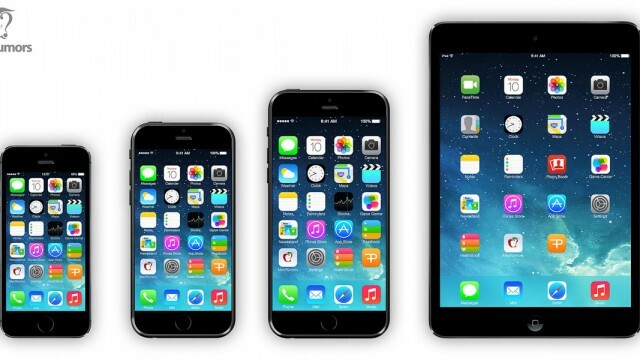 It looks like Pegatron could assemble 15 percent of Apple's 4.7-inch iPhone 6 devices. Pegatron has announced its earnings in the fourth quarter rose 22 percent. 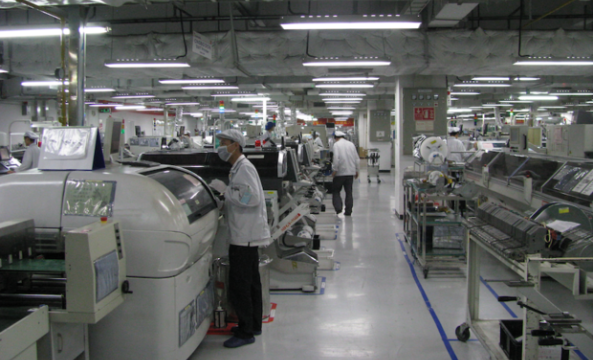 Apple is expected to use automated production lines for iPhone batteries from later this year. 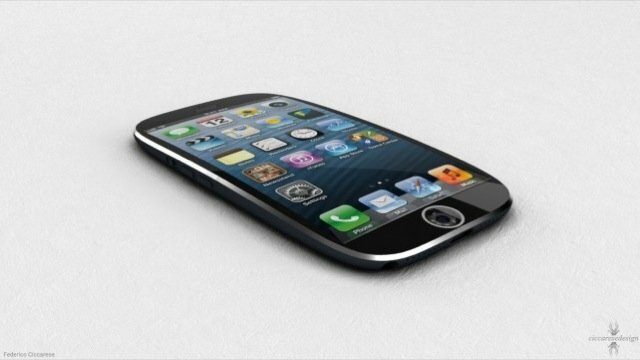 It looks like mass production of Apple's next-generation iPhone is set to begin in Q2. 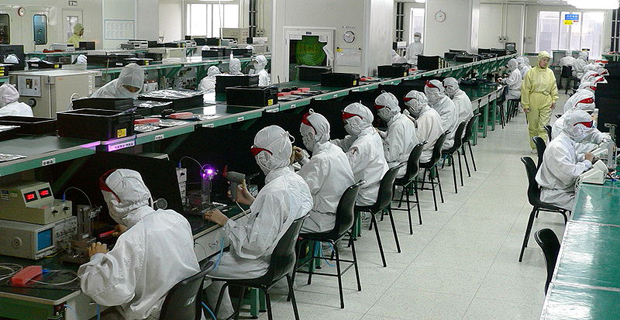 Apple has asserted that its suppliers use only conflict-free tantalum in a recent report. 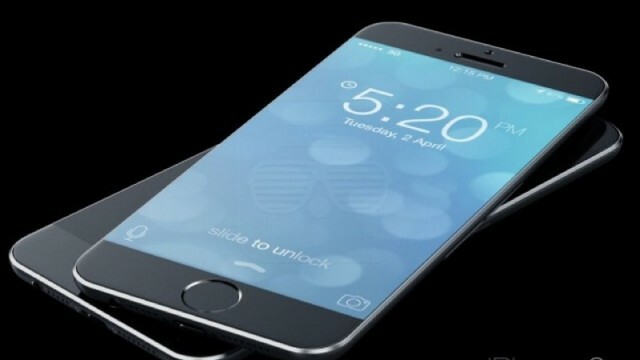 Pegatron could be responsible for manufacturing half of Apple's iPhone 6 handsets, according to a recent report. Pegatron doesn't want to hire underage workers - even though it does. 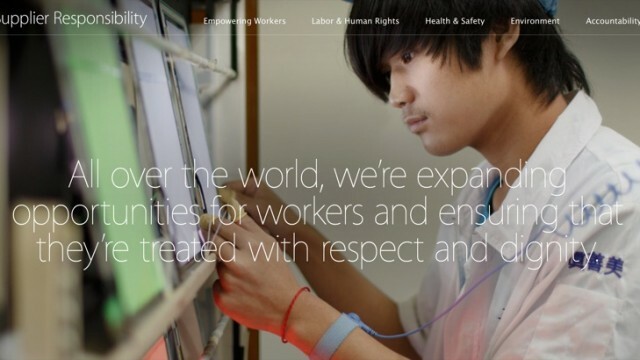 Apple says that the death of an underage employee at Pegatron was not work related. 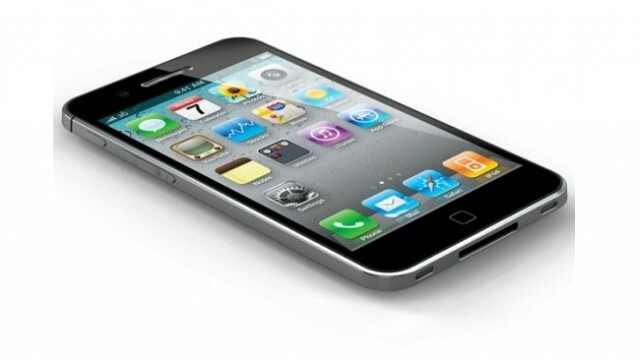 Five young employees recently died at a factory where the iPhone 5c is made. 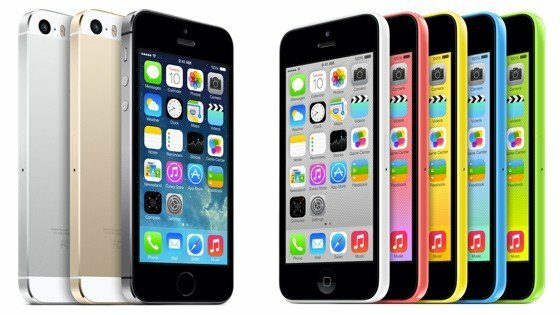 Apple is said to have decreased iPhone 5c component orders with a number of suppliers. 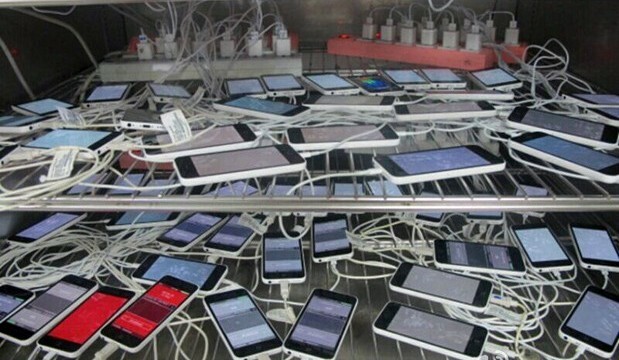 One of the latest photos of the rumored iPhone 5C comes to us right out of Pegatron, one of Apple's major suppliers. 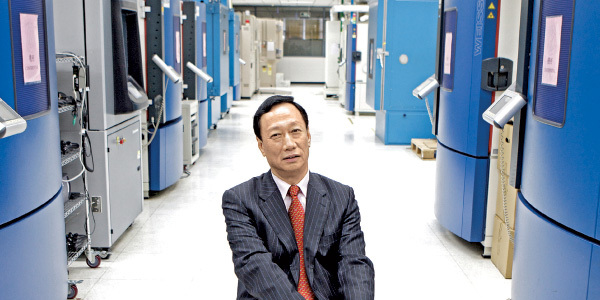 Thanks to strong iPhone sales, Foxconn saw impressive net profit during Q2 2013. 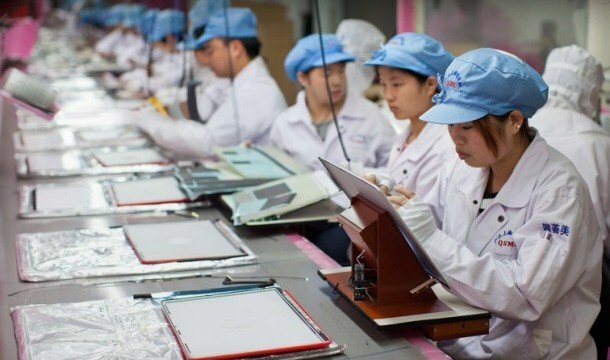 This time it's Pegatron - not Foxconn - who is receiving criticism for working conditions. Apple has apparently selected a third iPad mini producer. 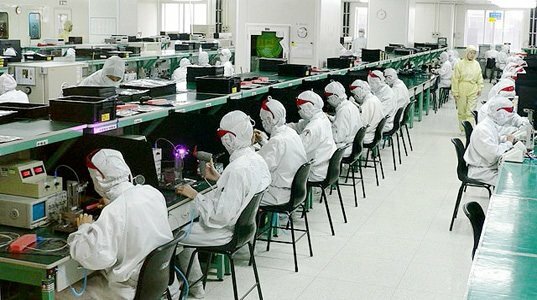 Pegatron is said to be the "primary assembler" of the so-called budget iPhone. Apple may have signed on with another manufacturer for the iPad 3. What does this indicate about the production of the new device? 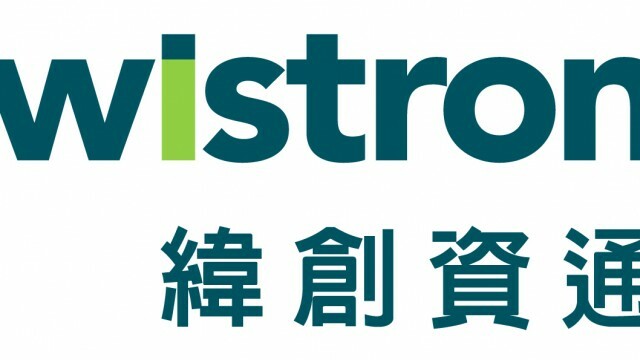 Taiwan-Based Manufacturer To Ship Fifth Generation iPhone Handsets This September? 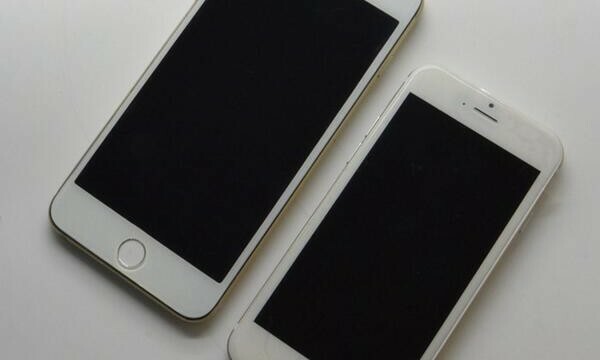 Another day, another iPhone 5 rumor: Today, we’re hearing from DigiTimes that Taiwan-based manufacturer Pegatron has landed an order for the fifth generation handset, and that 15 million of these devices are expected to ship in September.